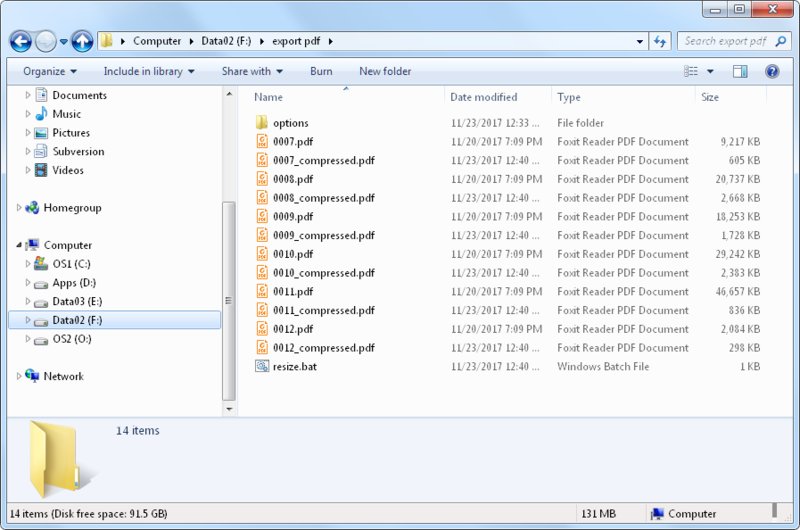 Easy PDF Explorer is a WIndows application that can help you convert your PDF to JPG images. You can also export your PDF pages to PNG or bitmap files. It works with batches of files, and can easily convert hundreds or thousands of PDF files. We start by first selecting the PDF files we want to convert. In the example below, we have selected 6 PDF files to convert. to bring up the export options page. You can easily modify the naming convention to suit your needs. 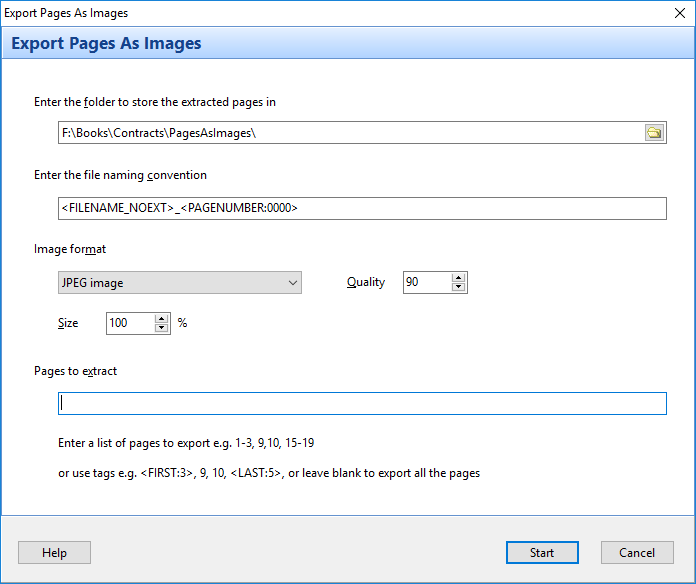 In addition to the JPEG format, you can also export your pages as PNG or BMP files. You can also choose the size of the image relative to the on-screen size. Finally, you can choose which pages to convert to images. Here, we are choosing to export pages 1 to 5. In addition to explicitly listing the page numbers, we can use the FIRST and LAST tags. For e.g. to export the last 3 pages, use the <LAST:3> tag. Download a 14-day trial now, and see how Easy PDF Explorer can help you convert your PDF pages to JPEG images fast and easily. This entry was posted in Easy PDF Explorer and tagged Easy PDF Explorer, pdf to jpeg, pdf to jpg on April 16, 2019 by bloggyadmin. 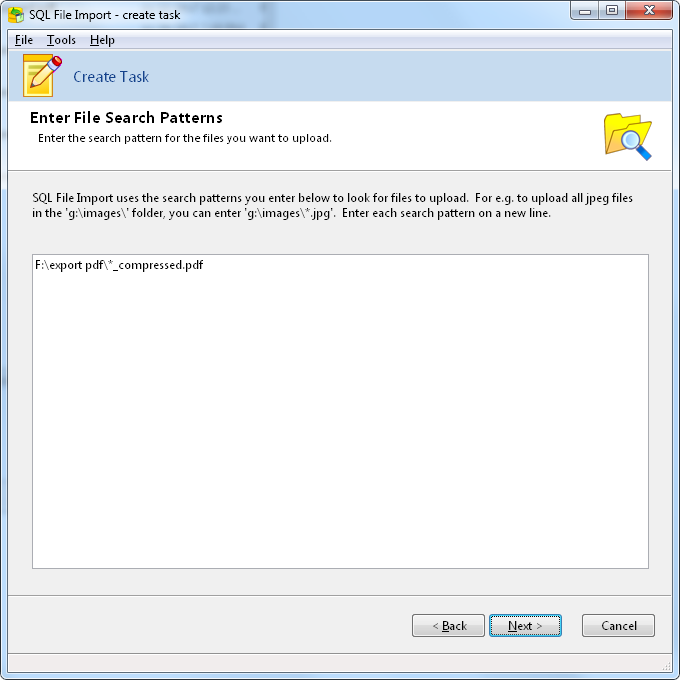 Easy PDF Explorer is a WIndows application that can help you merge hundreds or thousands of PDF files fast and easily. 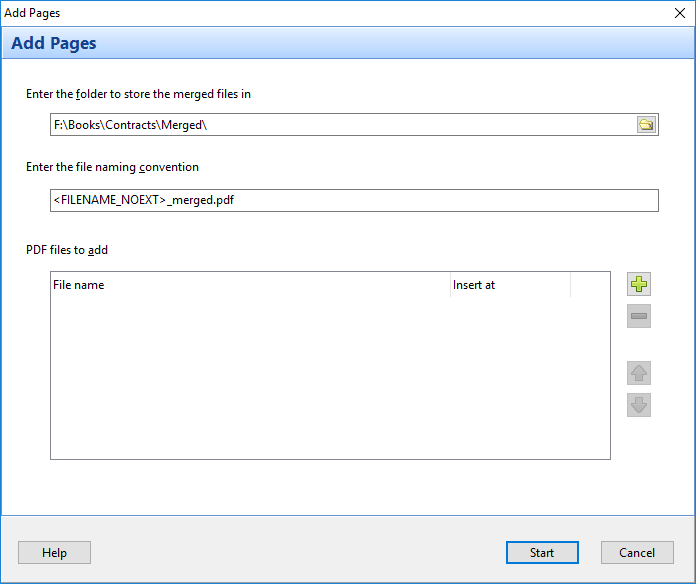 It works with batches of files, and can easily merge one or more PDF files into your existing file, and at specific pages. 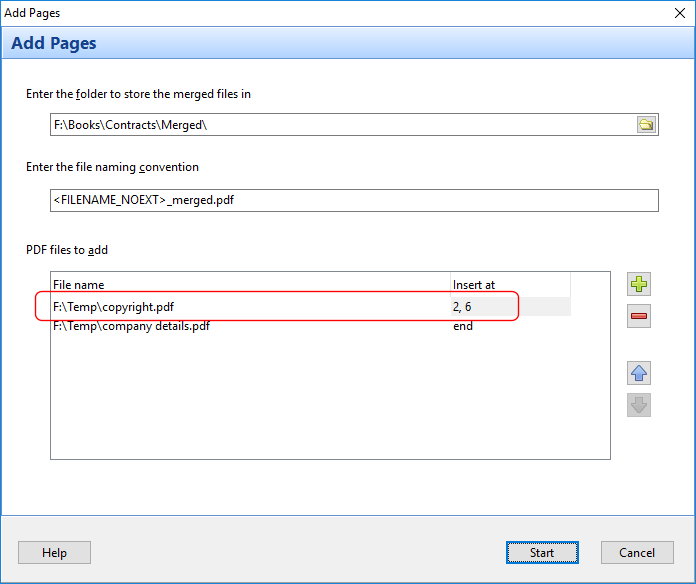 Let’s start off by adding a PDF file containing a copyright page to 2 PDF files. 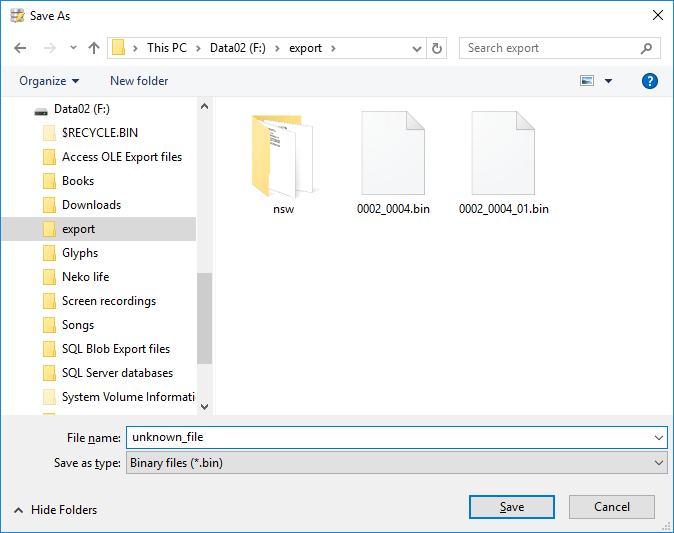 We first select the 2 files so that they appear in the file details list. to bring up the merge options. 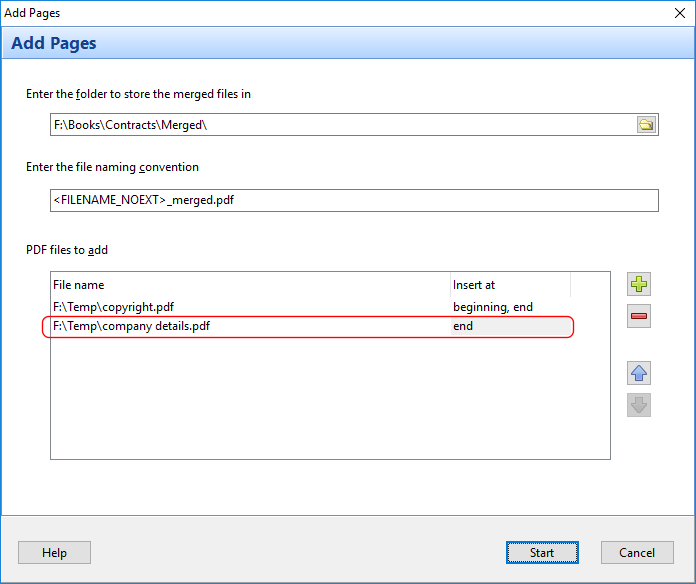 We want to merge a PDF file containing copyright messages to the beginning and end of each of the 2 files. To do this, we select the PDF file we want to insert, and enter the insertion points as ‘beginning, end‘ e.g. 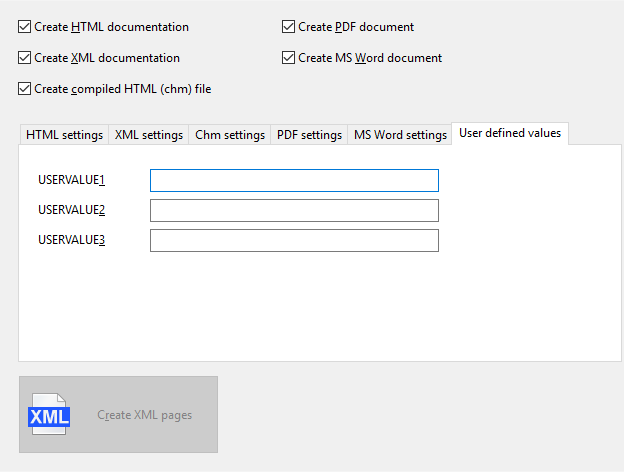 Click on the Start button, and Easy PDF Explorer will add the pages from copyright.pdf file to our files. That’s all there is to it. 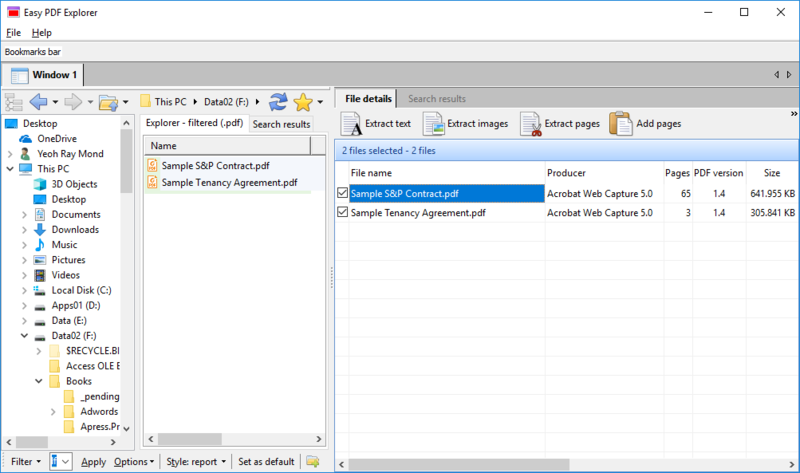 Easy PDF Explorer doesn’t limit you to a single PDF file to merge. For e.g. say we want to combine another PDF file containing our company information. We simply add the file to the list of files to add e.g. 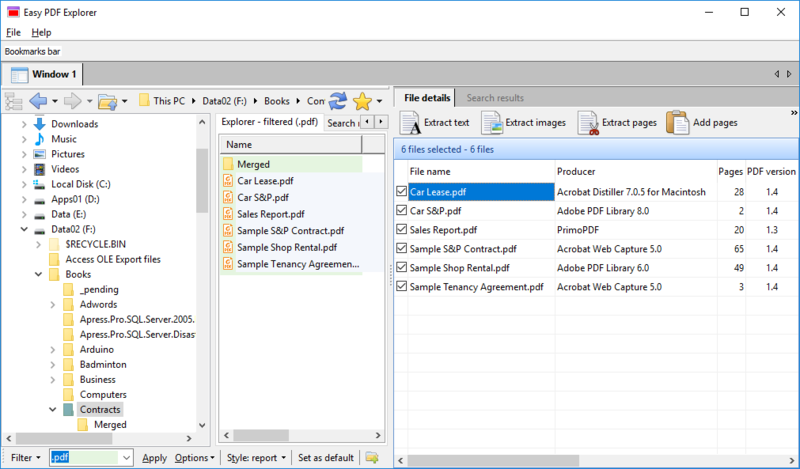 Download a 14-day trial now, and see how Easy PDF Explorer can help you save time merging PDF files. This entry was posted in Easy PDF Explorer and tagged combine PDF, Easy PDF Explorer, merge PDF on April 14, 2019 by bloggyadmin. 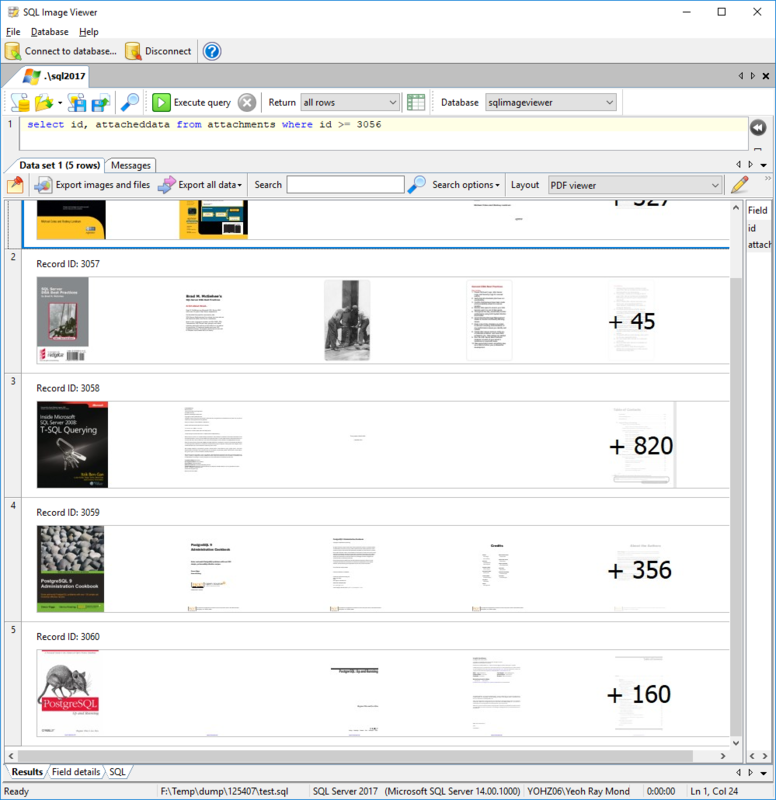 SQL Image Viewer 9.1 can now display thumbnails of PDF files in your result sets. 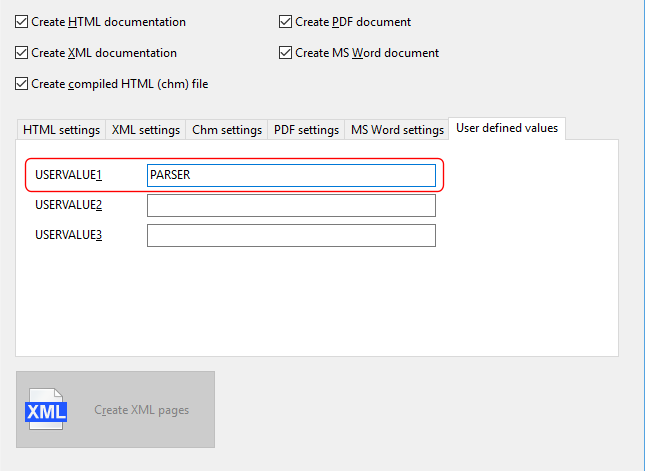 You do not need to change or add your configuration – simply run your query and if any PDF files are detected, a thumbnail of the first page is displayed in the results area. Using custom layouts (available only in the Professional Edition), you can display additional pages from your PDF files. As of now, SQL Image Viewer can only display thumbnails of your PDF files if they are stored as-is in your database. 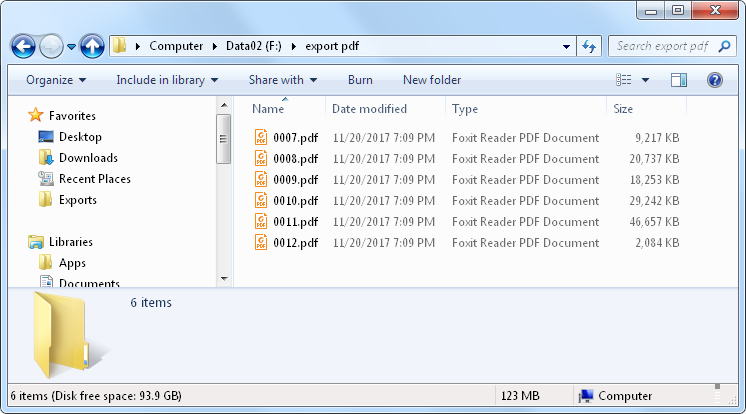 Thumbnails cannot be displayed for PDFs that are stored in OLE-Object containers, zip archives, or any other format that embeds the PDF file in it. 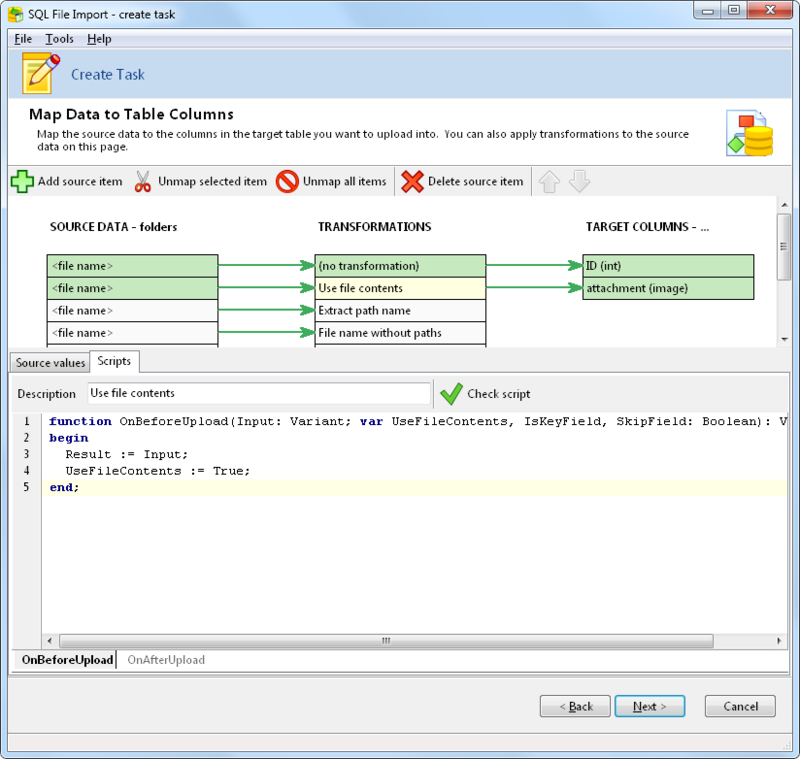 This entry was posted in SQL Blob Viewer, SQL Image Viewer and tagged PDF, SQL Blob Viewer, SQL Image Viewer on November 23, 2018 by bloggyadmin. 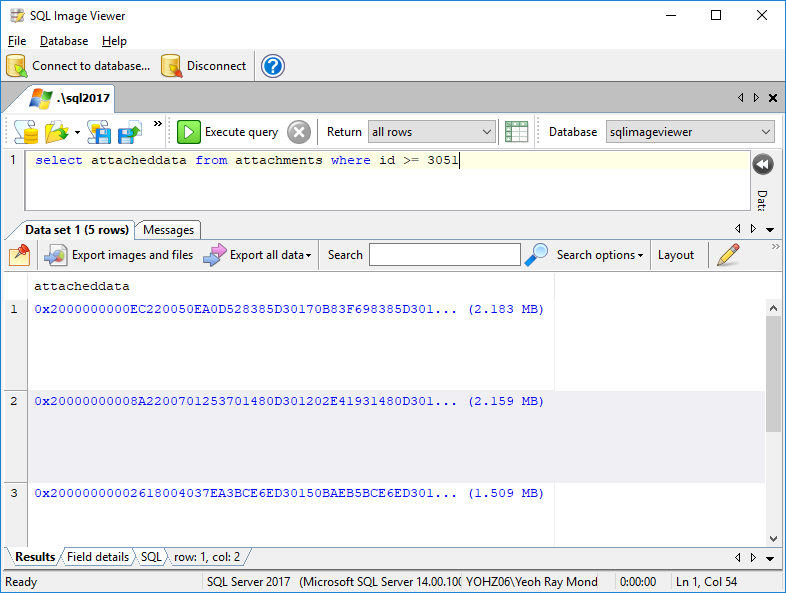 We recently had a prospect that had issues exporting her data using SQL Image Viewer. 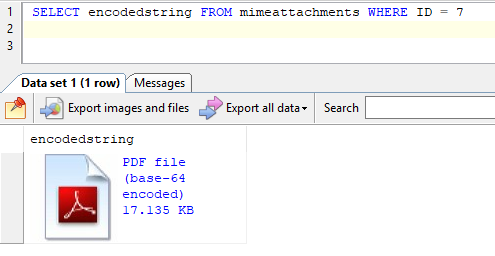 She kindly sent a sample of the data, and it turned out that it was a base64 encoded string stored in a memo field. 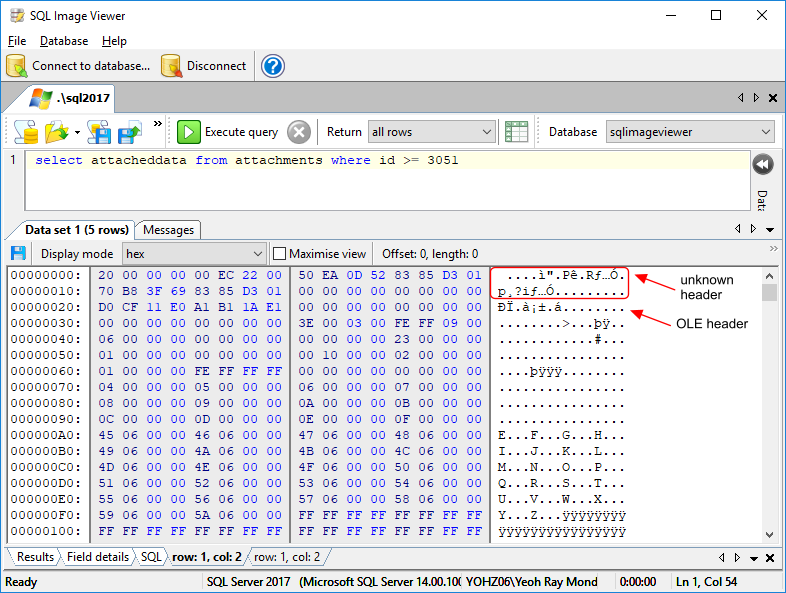 For now, SQL Image Viewer will not inspect binary blob fields for base64 encoded data, as it wouldn’t make sense to store text values in a binary fields. However, if you do find yourself in such a situation, do drop us a line at support@yohz.com. 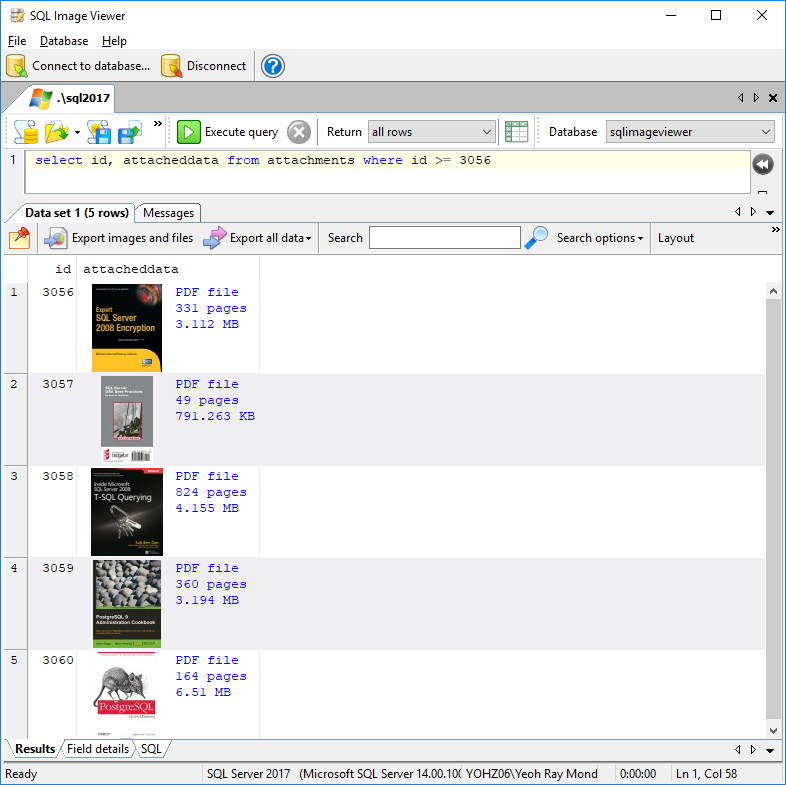 Download a trial of SQL Image Viewer now, or buy a license from only USD 45. 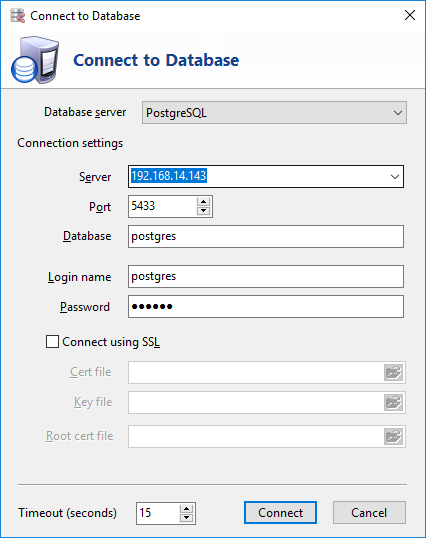 This entry was posted in SQL Blob Viewer, SQL Image Viewer and tagged base64, SQL Blob Viewer, SQL Image Viewer on May 29, 2018 by bloggyadmin. 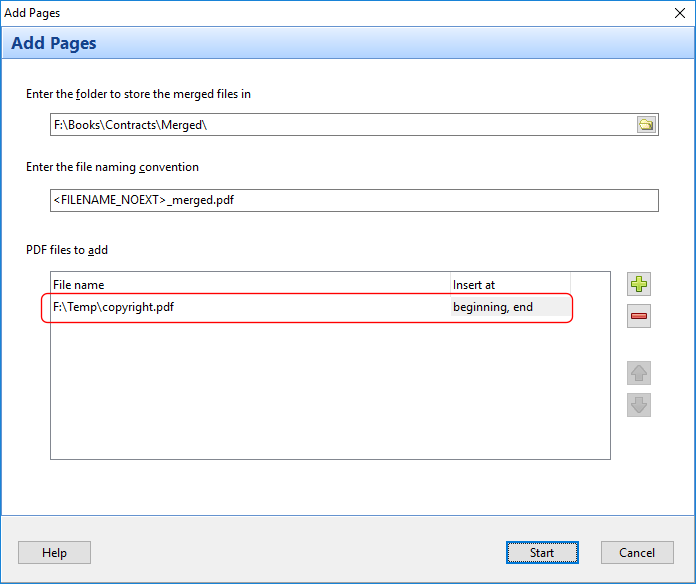 Recently, a user wanted to compress PDFs stored in his database, in order to reduce the overall size of the database. He asked if we had any application that could do this. Unfortunately, we don’t, but it got me to exploring the available options. 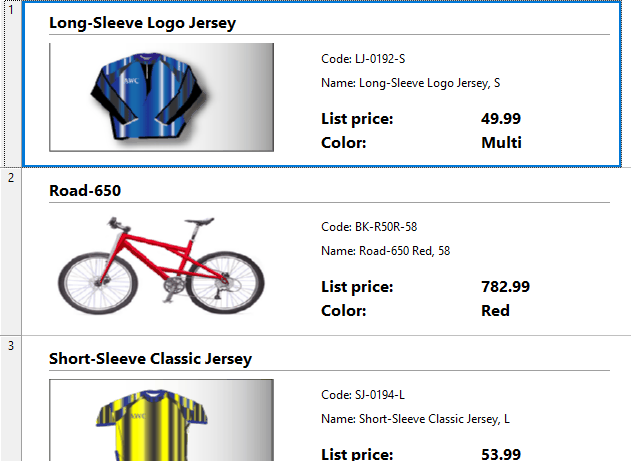 Turns out that PDF software development kits aren’t cheap at all. Licensing can run into thousands of dollars, which isn’t feasible for us. Open-source software is another option, which is what I finally went with. In this case, I used Ghostscript, an all-purpose PDF toolkit, available at https://www.ghostscript.com/. There are 3 steps to compressing PDFs in your database – extracting the PDFs, compressing or optimizing them, and finally uploading them back into the database. 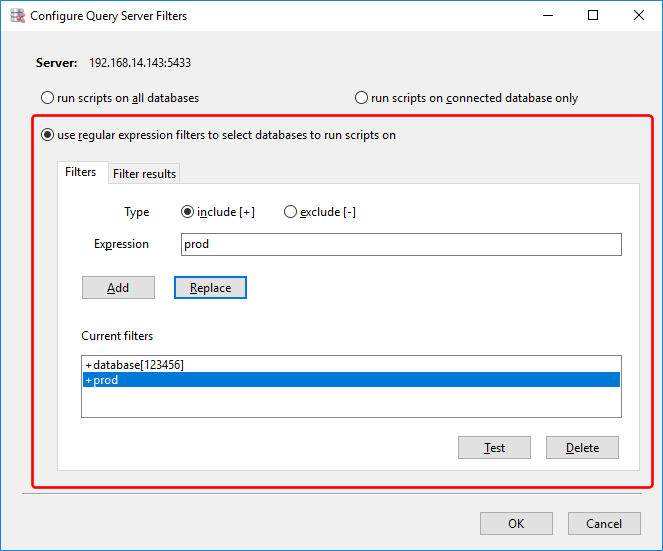 We will use SQL Blob Viewer to first extract the PDFs, then Ghostscript to reduce the PDF size, and finally SQL File Import to upload the PDFs back into the database. For reference purposes, these PDFs were created from document scans, so they have a 600 dpi resolution and are not optimized for PDF storage. 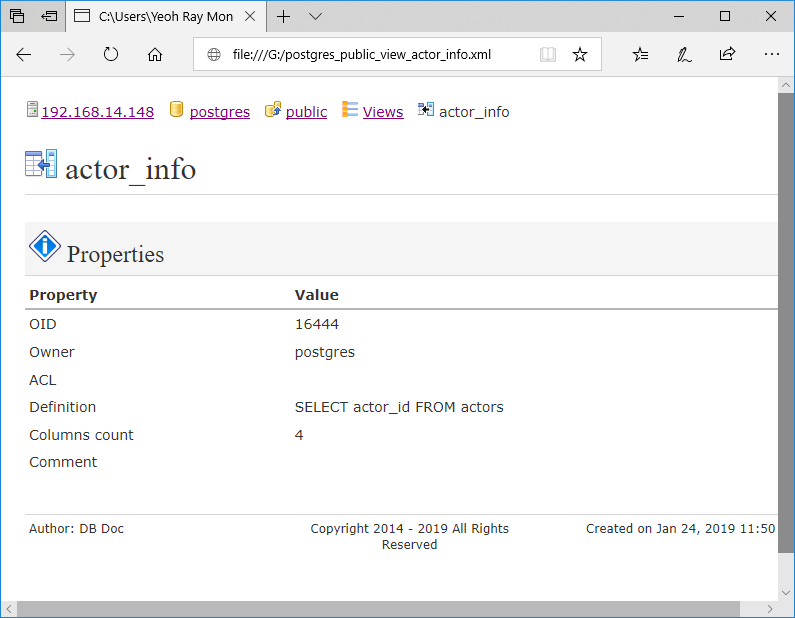 We’re running this example on Windows, but there is also a Linux version of Ghostscript, and both SQL Blob Viewer and SQL File Import will run on Linux using Wine. 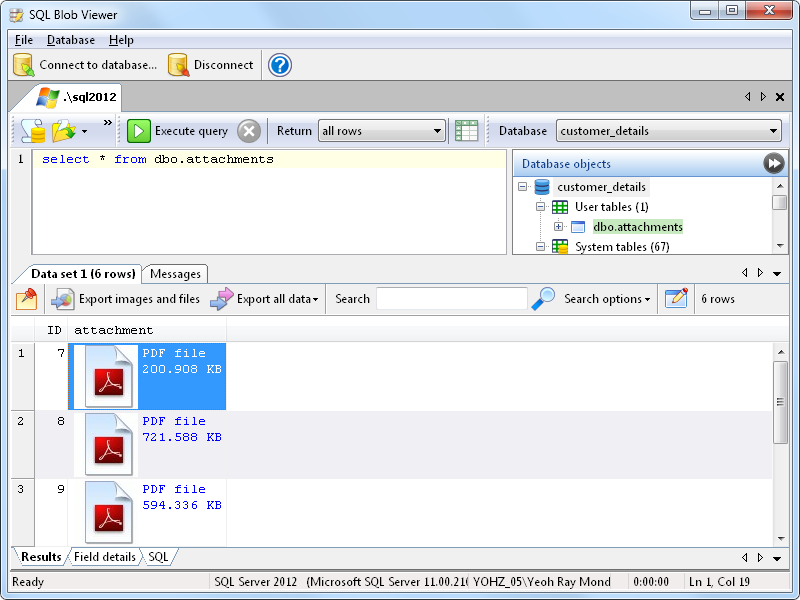 Extracting PDFs from your database using SQL Blob Viewer is very simple – first write the SQL command to retrieve the PDFs. 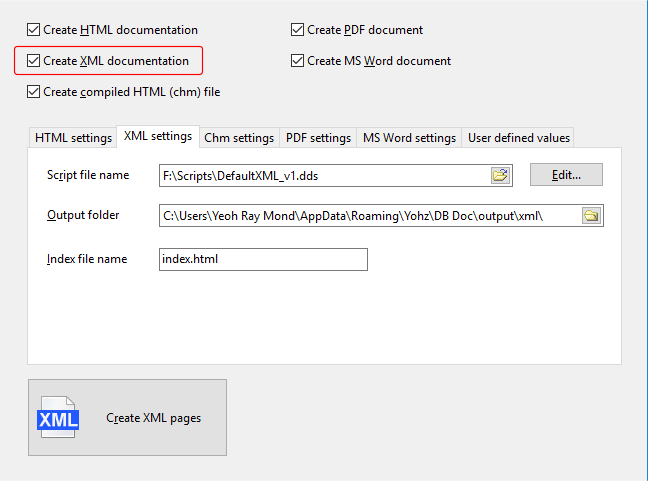 We then export the PDF files to disk, using the primary key value in the ID field to name the exported files. 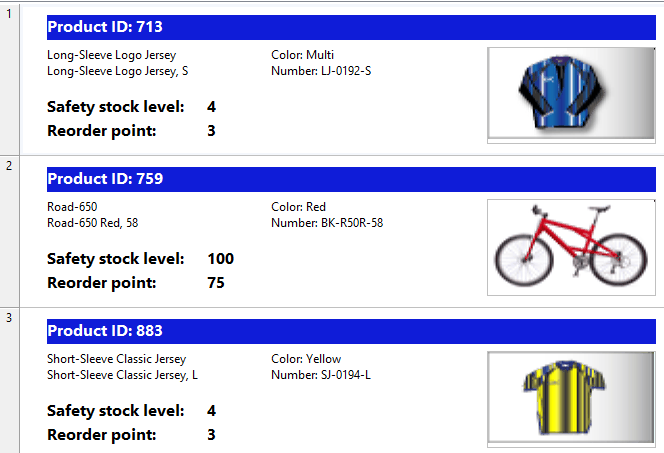 We do this so that when we upload the compressed files, we can use the ID value to update the correct rows. If you have a lot of PDFs to export, you should choose to retrieve only the first few rows, to avoid loading the entire data set into memory. After that, when you export the result set, the entire result set will be exported. 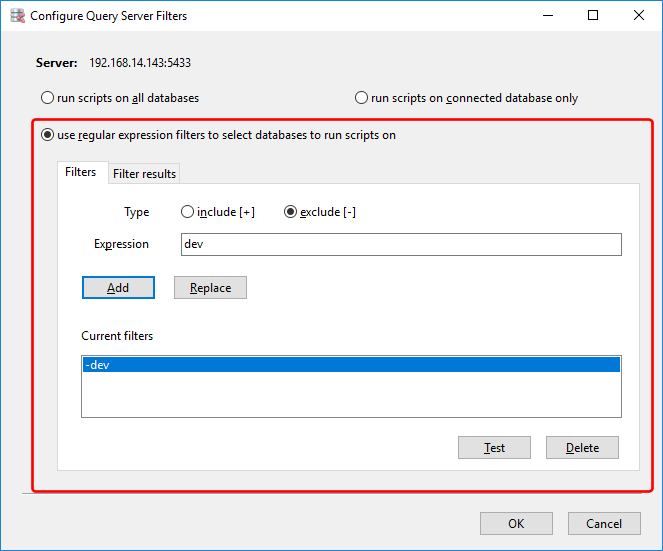 See this page for details on how to export large result sets with SQL Blob Viewer. Now that we’ve exported the files, it’s time to use Ghostscript to compress the images found in those PDFs. Depending on your requirements, you might want to test the various options to see which best suits your needs. I took one of the exported PDFs, and converted them using each of the 4 options. As you can see, the size of the PDF drops dramatically for all 4 options. 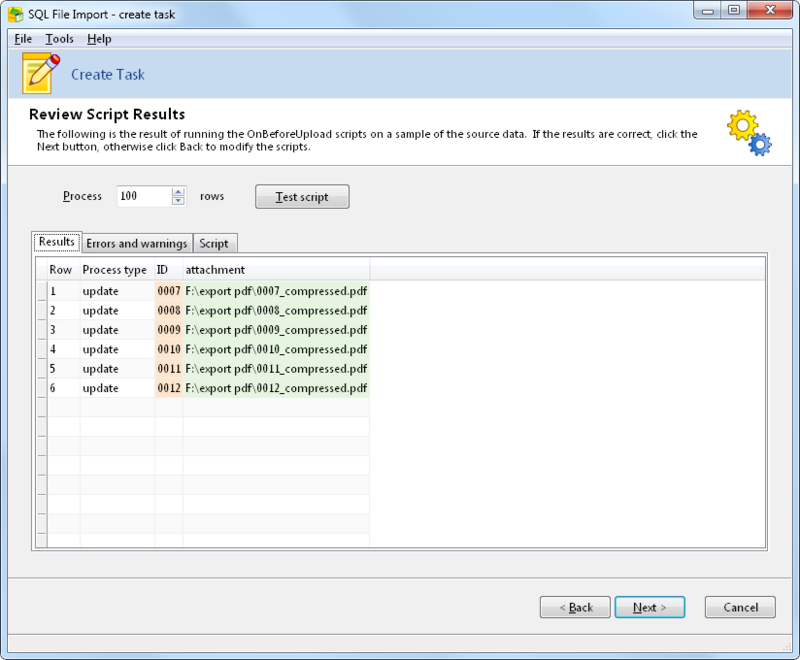 -SOutputFile=’%%~nx_compressed.pdf’ – this tells Ghostscript how to name the output file. 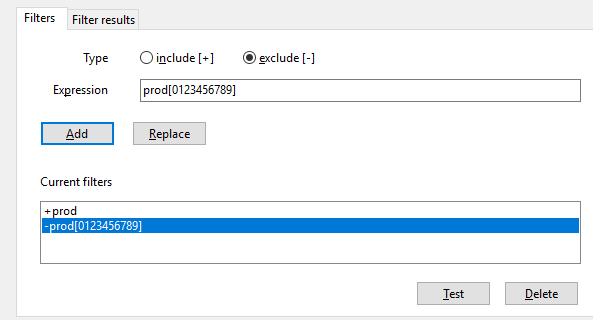 Since we want to add a _compressed suffix, we first use the ~nx option to extract just the source file name without the extension, add the _compressed suffix, followed by the .pdf extension. Basically, this loops through all the PDFs in the current folder, converts all images in each PDF to 300 dpi, and saves the PDF with the _compressed suffix. As you can see, the new PDFs are significantly smaller than the original PDFs. Now, we need to update the existing record with the optimized PDF file. 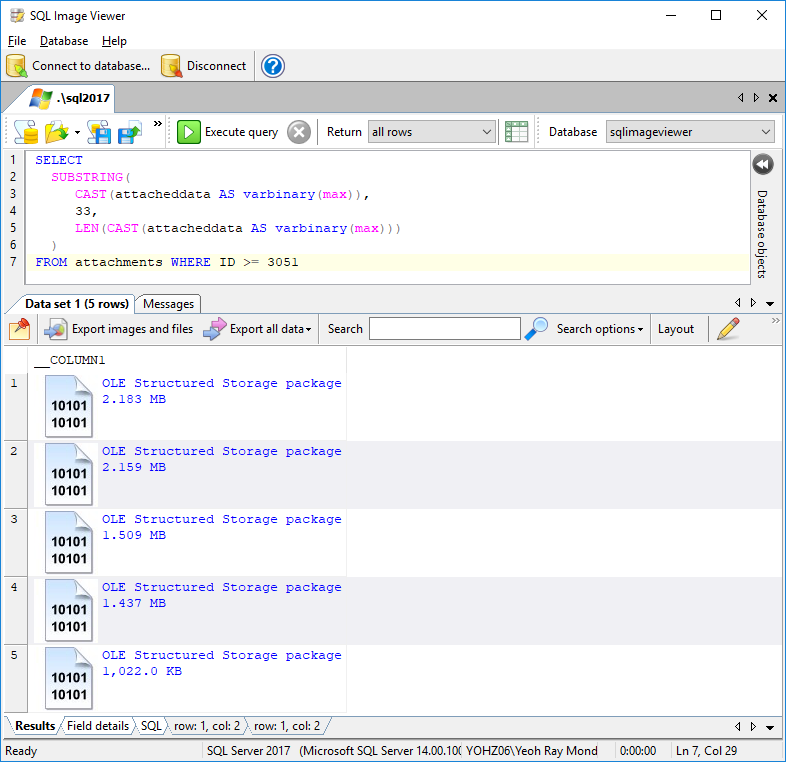 We can do this using SQL File Import. First, we enter the search pattern for the files we want to use i.e. those with the _compressed suffix. 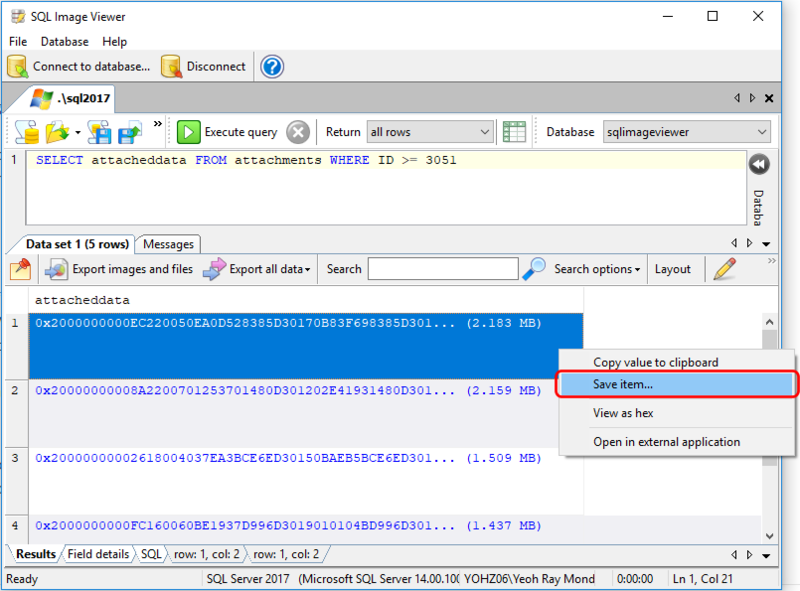 For the attachment column, we simply indicate to SQL File Import that we want to use the file contents. 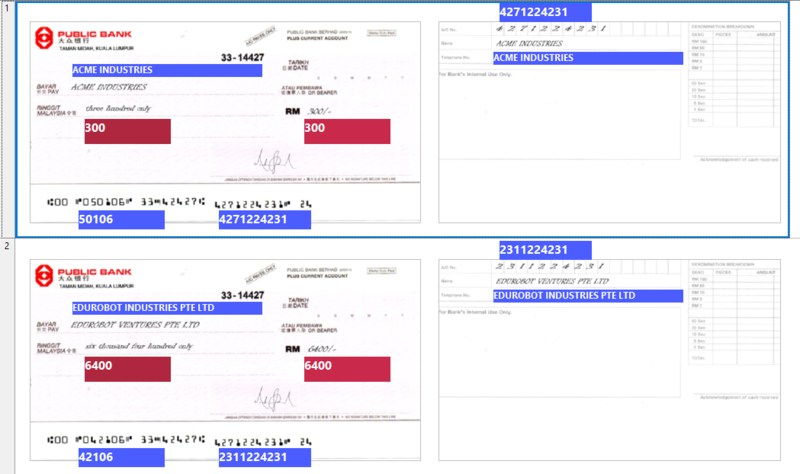 The test script shows that we have extracted the ID value correctly, and that the attachment column will use the contents of the files. Now, we just need to run the script in SQL File Import, and our records are updated with compressed versions of the PDF files. That is basically all you need to do if you want to reduce the size of the PDFs in your database. The steps are similar if you want to process any of your blob data and update them in your database e.g. 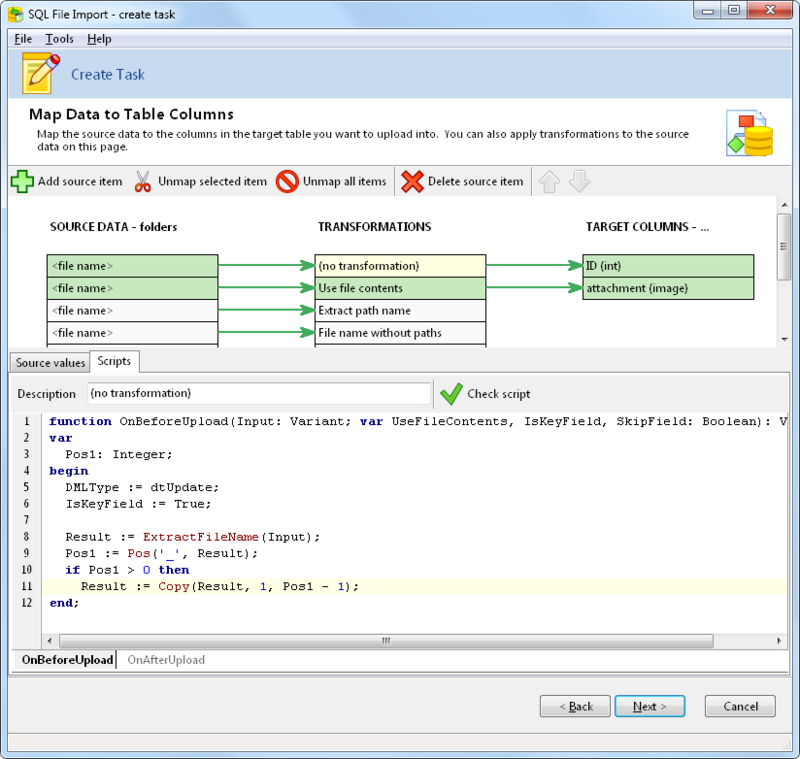 SQL Blob Viewer and SQL File Import will handle the extraction and update process respectively. You are free to use any external tools to process your images/files. 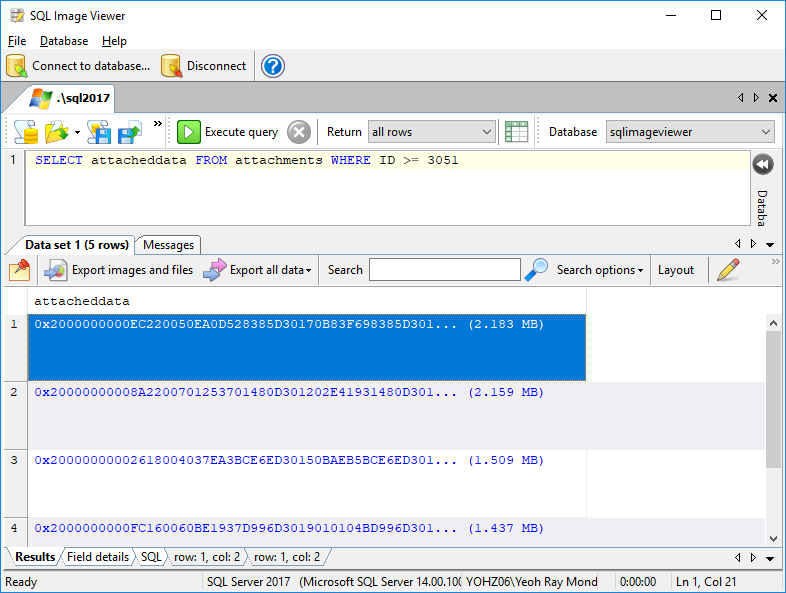 This entry was posted in SQL Blob Viewer, SQL File Import, SQL Image Viewer and tagged PDF, SQL Blob Viewer, SQL File Import on November 23, 2017 by bloggyadmin.